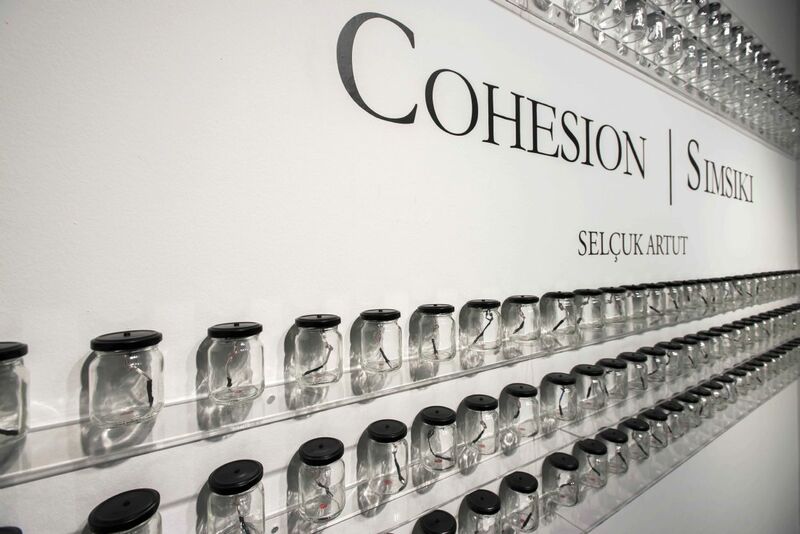 Galeri Zilberman is pleased to announce Selçuk Artut's project exhibition titled Cohesion which will take place between 16 April and 7 May 2016 at the project space. 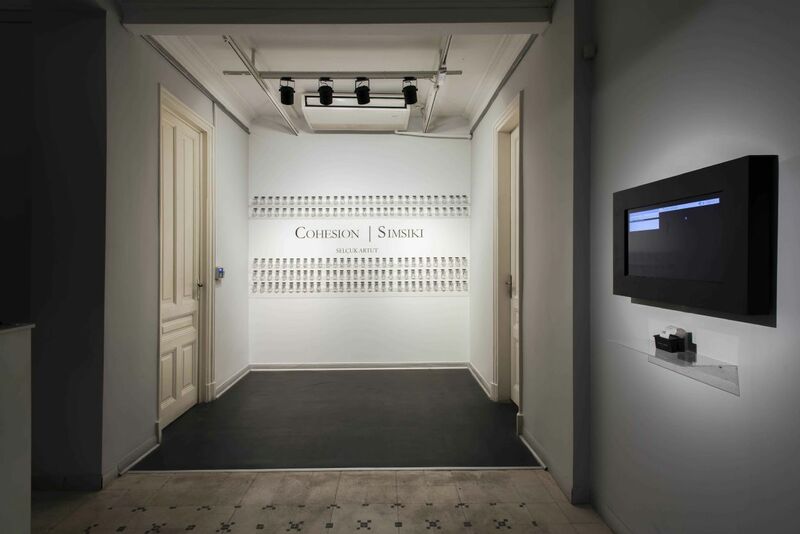 Creating a philosophical discussion about the possibilities of digital technology and sound architecture, versatile artist Selçuk Artut scrutinised the functionality of art objects by bringing together components such as sound, interactive installation and virtual reality in his previous exhibition for the gallery, titled Data Reality (2014). He, later analysed the relationship between the chaos and the structure of machines, ongoing as a result of the Industrial Revolution and the World Wars in his exhibition titled Forever (2011). In his new project exhibition Cohesion, he turns the concepts of infinity, polyphony and perceptual diversity from his previous exhibitions into an experimental project based on the idea of production. Thinking about the similarities and differences between artistic and industrial productions, the artist invites the audience to consume art. 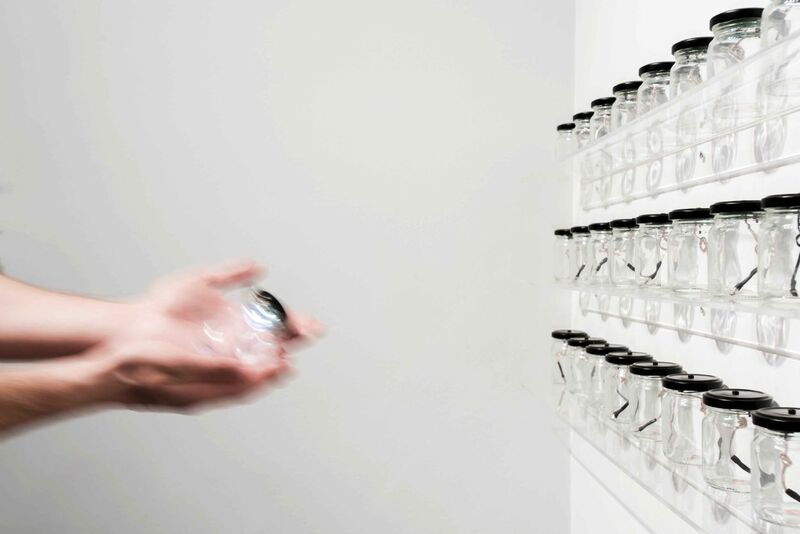 The project questions the blurred line between the art object and industrial object through glass jars containing electronic circuits, designed by the artist . The object, 'jar', starts to shake in the artist's hands, in the grey area between the mass production and the concern of 'unique'ness by artistic production; making it difficult to differentiate these production types from each other. The art objects -transformed into toys by the artist- converge and 'cohere', and by highlighting the irony of this situation, create a provocative platform of discussion on aesthetics and form. 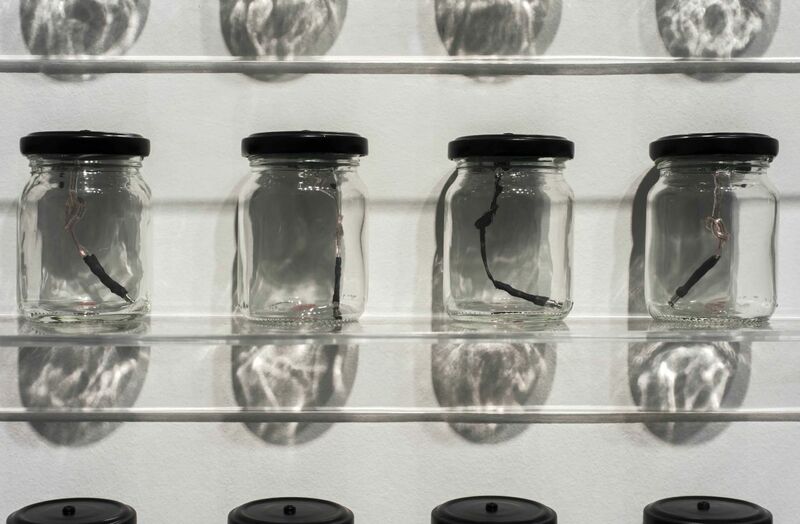 The jars, which the audience can take home for a nominal price, address, via a tiny, 'sculpturised' object, the idea that electronic arts, by their nature, should be accessible. The project turns into an infinite production by funding itself through the audience's purchasing, appropriates 'production through consumption' and transforms it to offer a different model.